From somewhere in New York, we continued to Boston, through the Appalachian Mountains. Boston! there are SO MANY things to do and see there!! 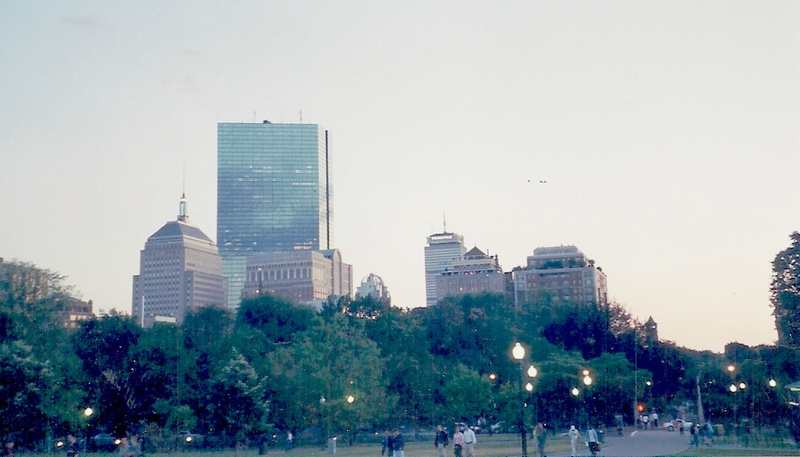 What do you think of when you think of Boston? Paul Revere? Celtics? Common? Tea Party? Fenway Park and the Red Sox? Cheers? I know! HOW CLICHE!! But, I’m not embarrassed. I mean, seriously! we could not have been the first, and we sure won’t be the last! 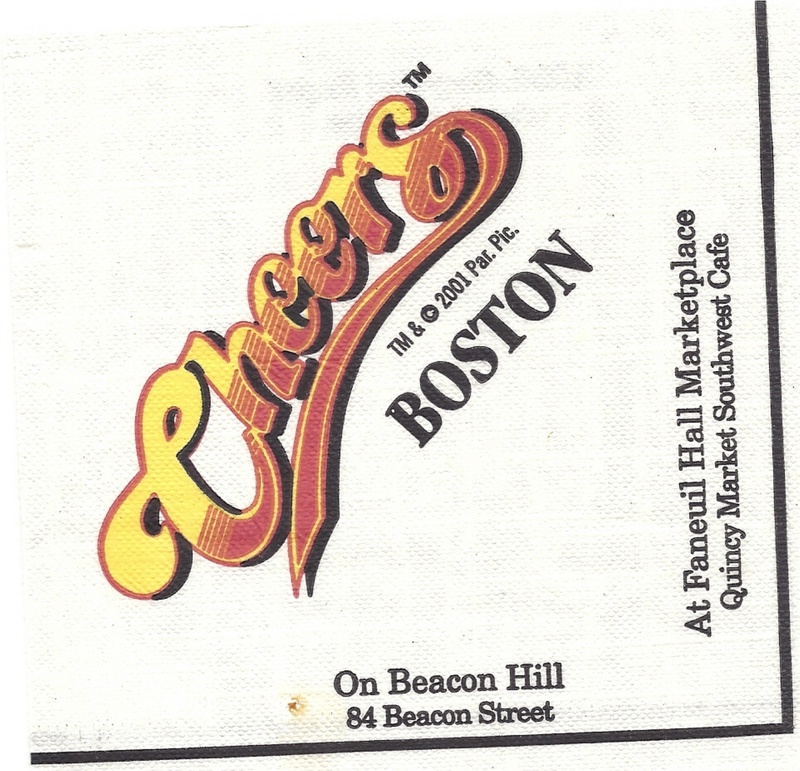 My best souvenir from there was the napkin with “Cheers” on it, but Peter got a Cheers baseball cap. He loved it, and wore it faithfully, until he lost it forever at the bottom of Lake Pend Oreille, in Sandpoint, Idaho. And then, we came to town, and it seemed like fun! 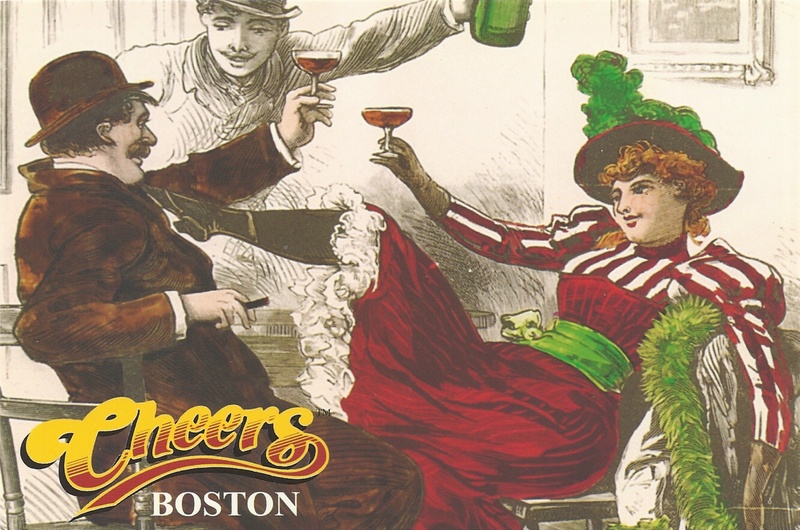 We are planning a trip back to Cheers to get another hat… technically, you can order one on-line, but where’s the fun in that? 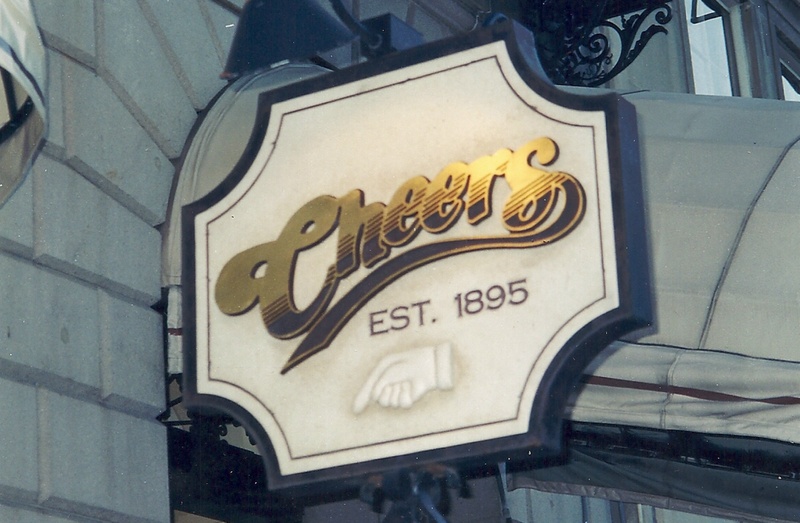 The original Cheers location is at one end of Boston Common. It’s also the beginning of Freedom Trail, a 2 1/2 mile walk through Boston, that visits 16 historical sites. The Freedom Trail website invites us to “discover the rich history of the American Revolution, as it began in Boston, where every step tells a story.” Now, I can just assume that the sights and scenes about the American Revolution (1775-1776) from the Freedom Trail may have a different story, if you are from a different country. BUT, this is bits and pieces of history as I know it. First stop of the Freedom Trail, after Boston Common is the Massachusetts State House. 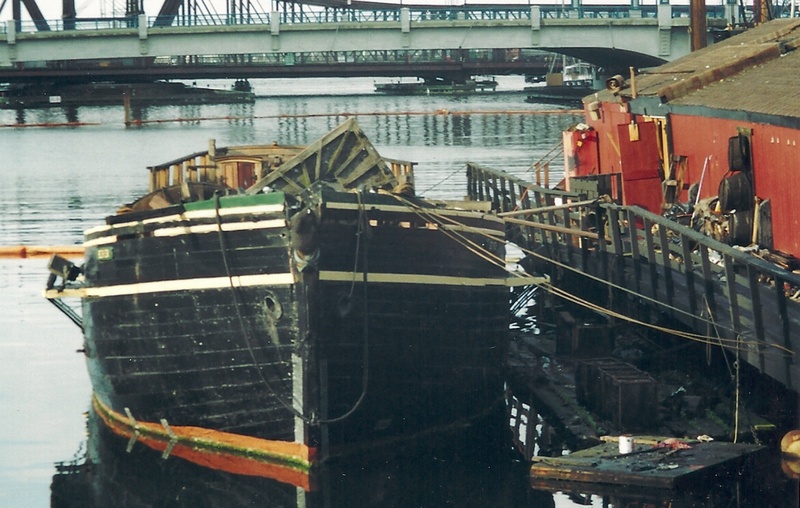 completed in 1798. 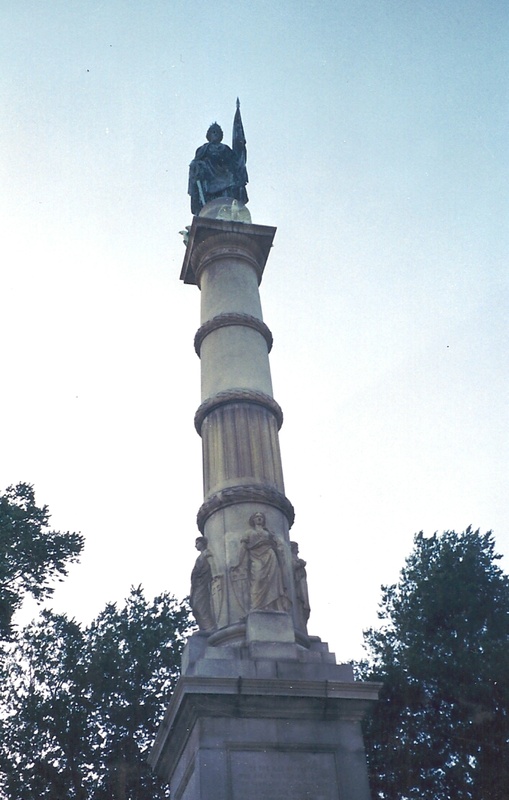 It was built on land previously owned by John Hancock, who was Massachusetts’ first elected governor AND the first to sign the Declaration of Independence. 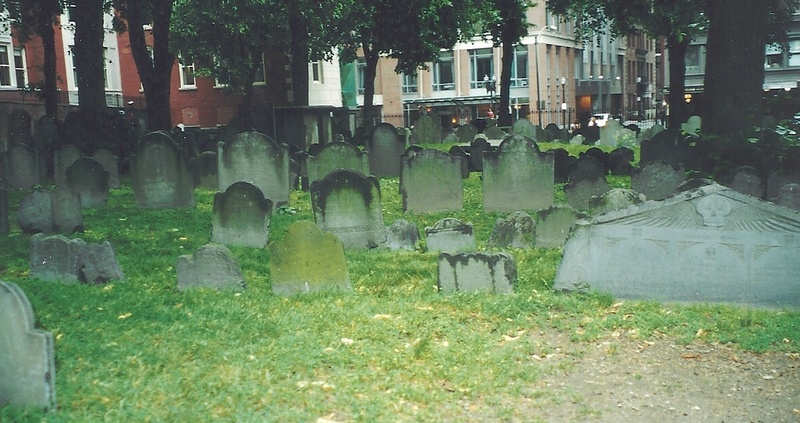 Freedom Trail next takes us to King’s Chapel and Burying Ground. 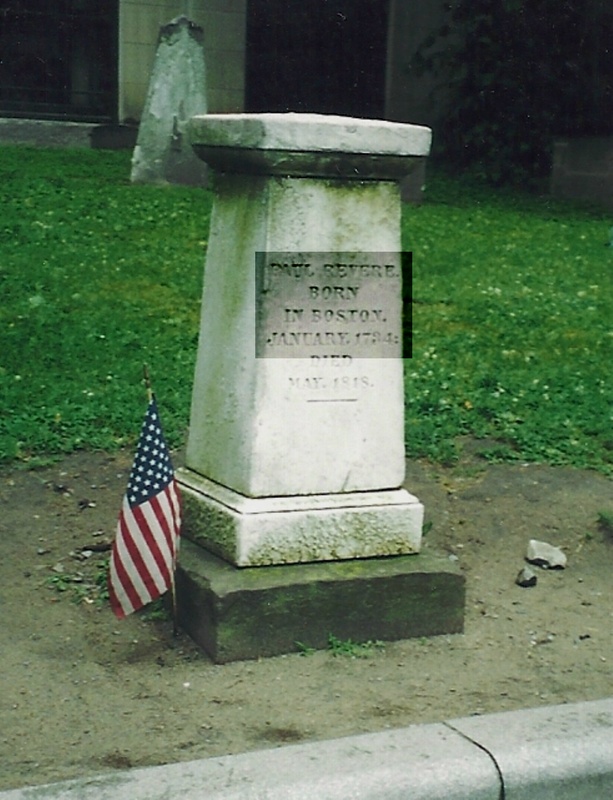 The Burying Ground were founded in 1630, and the first cemetery in Boston. (This is where Google would’ve been handy – I didn’t know about this.) The Chapel was added in 1686, founded Royal Governor Sir Edmund Andros, during the reign of King James II. 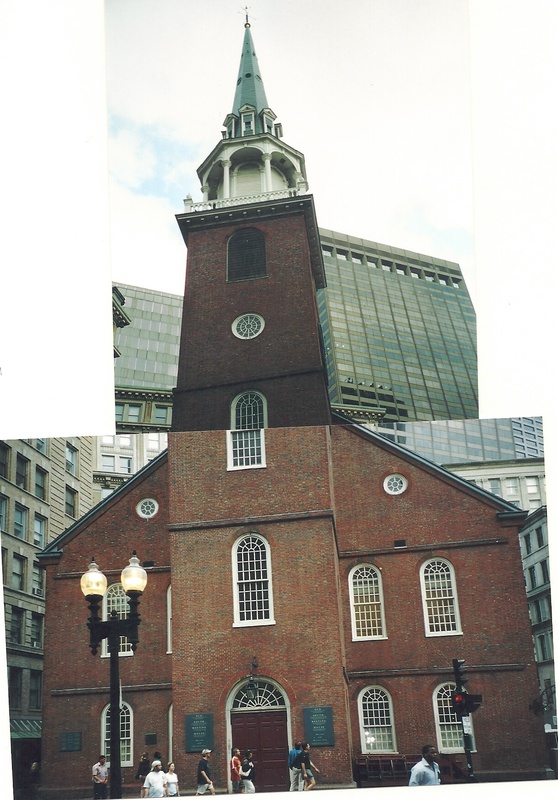 I mistakenly thought the Old South Meeting House was the Old North Church. 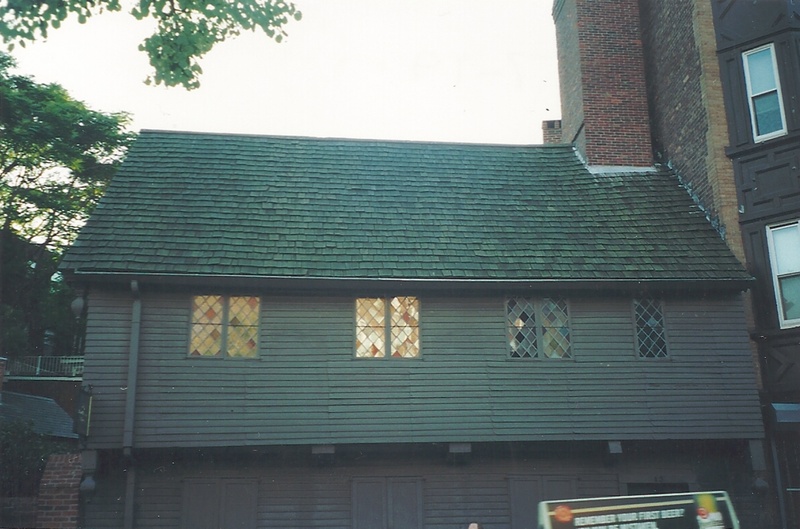 But the Old South Meeting House, built in 1729, is where the colonists met together and planned the Boston Tea Party. 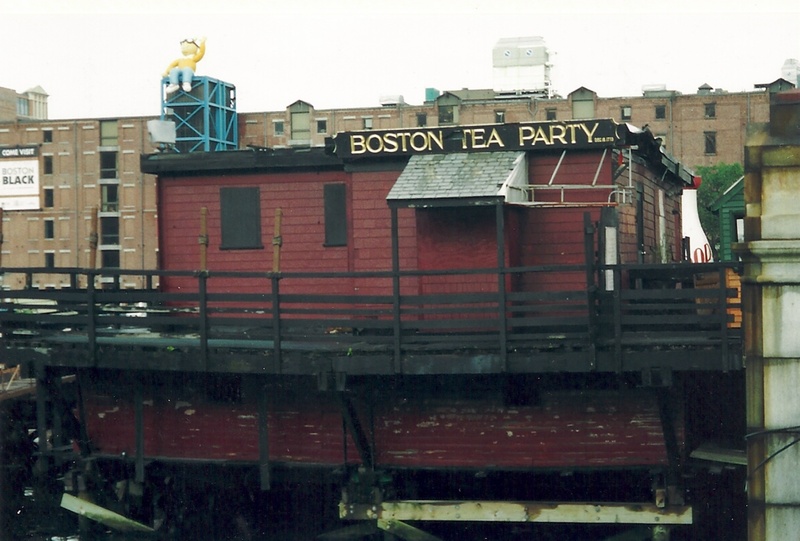 The Boston Tea Party was a political protest by the Colonists against taxes imposed by the British government, controlling the tea being imported. (In 1767, the Townshend Revenue Act was issued by the British government, decreeing that a tax had to be paid for the purchase of glass, lead, oil, paint, paper, and tea.) In 1768, the Colonies set up The Boston Non-Importation Agreement which boycotted further importing and exporting from and to Britain. In exchange, Parliament passed The Tea Act in 1773, granting the British East India Company Tea the monopoly on tea sales in the American Colonies. According to the Boston Tea Party website, the intention of the Tea Act wasn’t meant to make the Colonists mad. (Tea had already been taxed way back in 1767.) In fact, it seems that it was some sort of concession – due to boycotting and protesting, they had already repealed the tax on the glass, lead, etc. And this Tea Act was, in fact, an effort to bail out the East Indian Company out of debt. Well! THAT didn’t work out as planned AT ALL!!! Sick of being told what to do and with whom to do it, a group of colonists, dressed as Mohawk Indians, snuck unto the tea ships in the middle of the night and destroyed 92,000 pounds (41,730 kg) of tea! 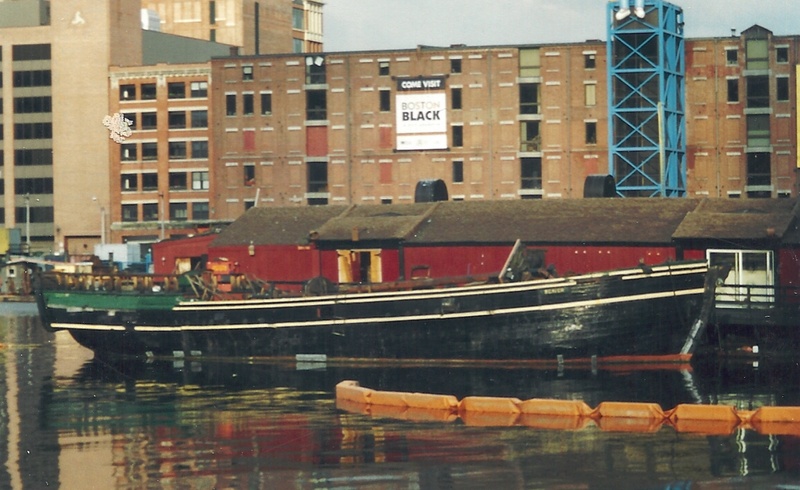 The Boston Tea Party site is not actually included in the Freedom Trail walk, but is still nearby. Paul Revere instructed Robert Newman to signal with TWO lanterns, signalling to Colonial militia and back-up riders of the British invasion, across the Charles River. Meanwhile, Paul Revere and William Dawes rode out to warn Colonial militia in near-by towns. Other riders then, once warned, rode further, relaying the warning. 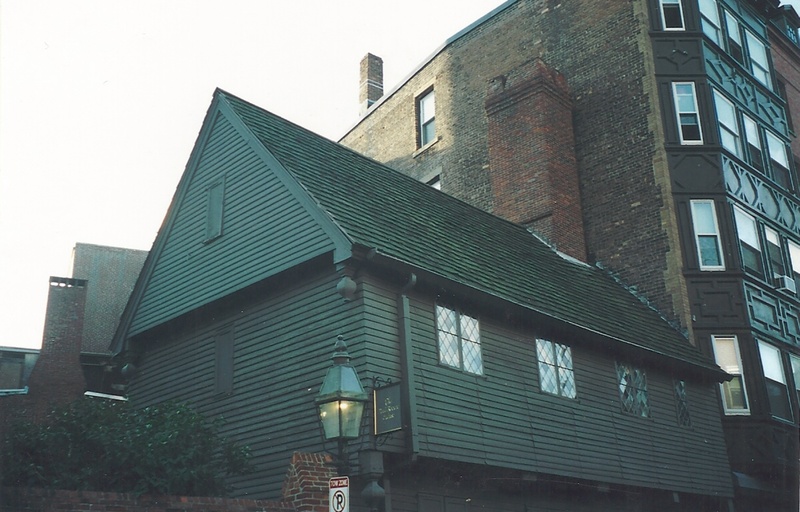 You can actually visit Paul Revere’s house, which is now a museum. It’s back on the Freedom Trail tour (this is where Paul Revere lived during his Midnight Ride) and is the site right before Old North Church. 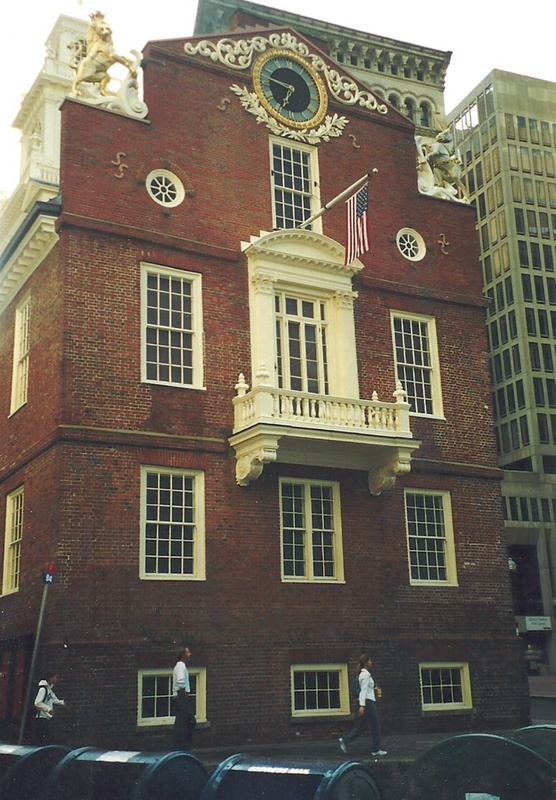 Right after the Old South Meeting House is the Old State House, built in 1713. In 1776, the Declaration of Independence was read from the balcony. 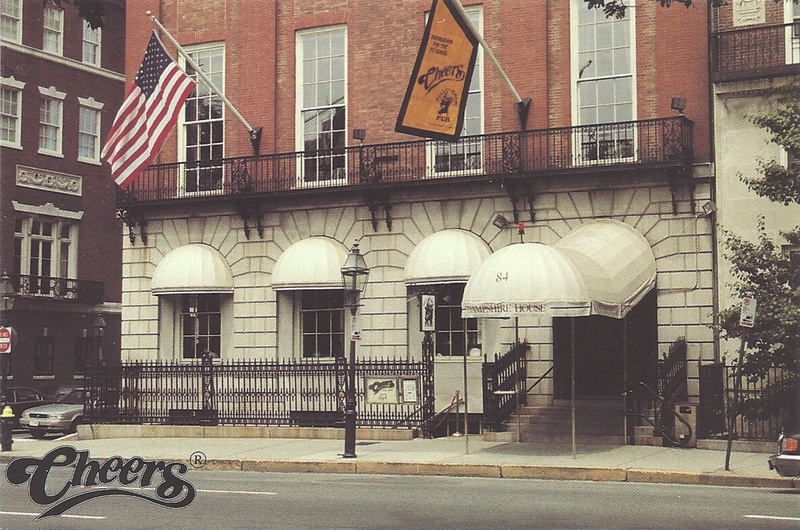 So, I’m skipping the Old Corner Bookstore, Faneuil Hall and Copp’s Hill Burying Ground. Not because they are less important, but because I don’t have pictures anyway. (I was there before the days of Digital cameras – now, I’d have pictures of everything!! In fact, then, I probably took pictures of everything, but since I had to wait to get them developed, might not have saved them all, not remembering what everything is… AGAIN, I’m not THAT old! but this was a little while ago….It does seem clear, though, that I will have to walk The Freedom Trail, when we are back in Boston getting Peter his new Cheers hat. Next on the Disposable Car Roadtrip is Bar Harbor, Maine. I have always wanted to visit Boston. Never made it YET! But you’ve sure brought parts of it into view for me.